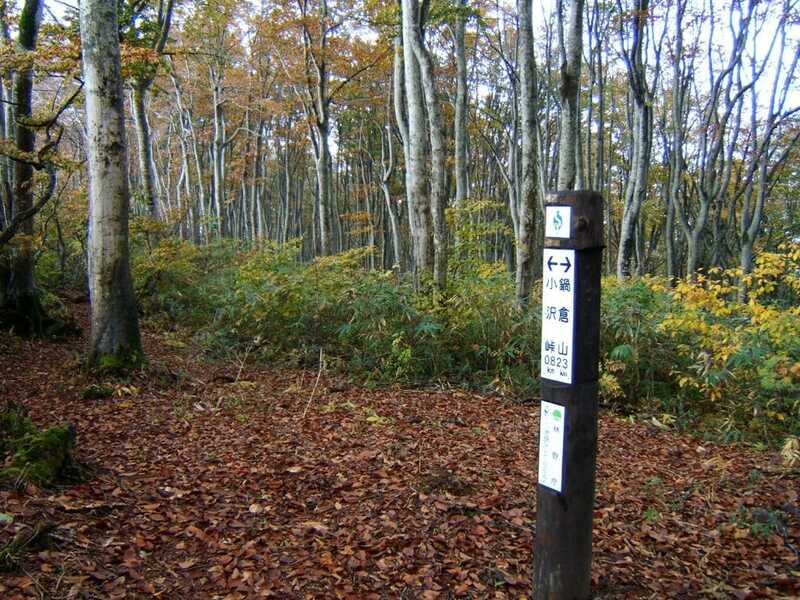 The Shinetsu trail, the best woodland trail in Japan, runs over the ridges of the Sekida mountains at about 1,000 meters above sea level, forming a boundary between Nagano and Niigata prefectures. It is one of the few long trails in Japan. 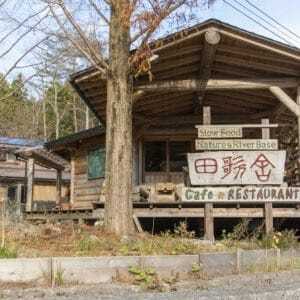 This area is blessed with a rich ecosystem nurtured by Japanese beech tree forests. 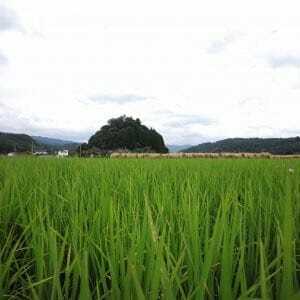 Historically, there were 16 passages connecting Nagano with Niigata (traditionally called Shinano and Echigo) through the mountains, used for carrying salt, sea products from Niigata, Uchiyama paper and mustard seed oil from Nagano. 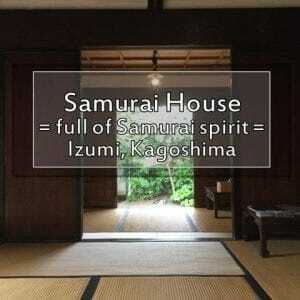 The famous warlord Kenshin Uesugi is said to have lead tens of thousands of his men through these passages to fight the Battle of Kawanakajima. 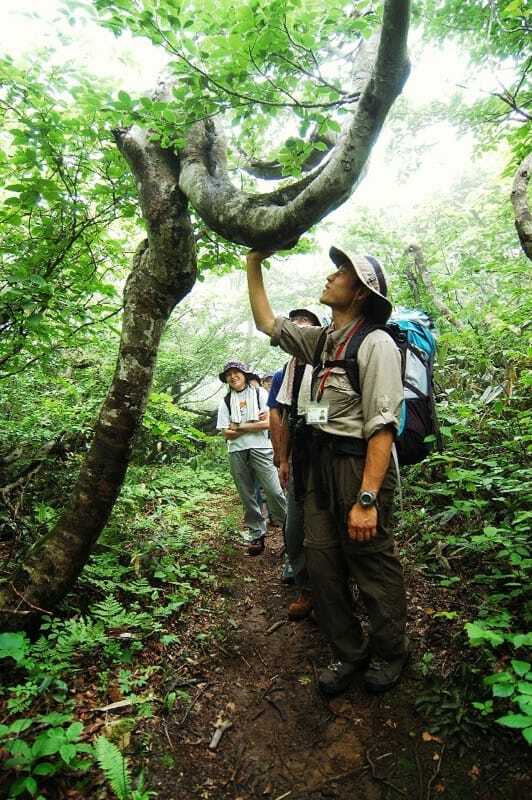 The Shinetsu Trail Club, with the cooperation of volunteers from local and other precincts, manages and maintains the trail. 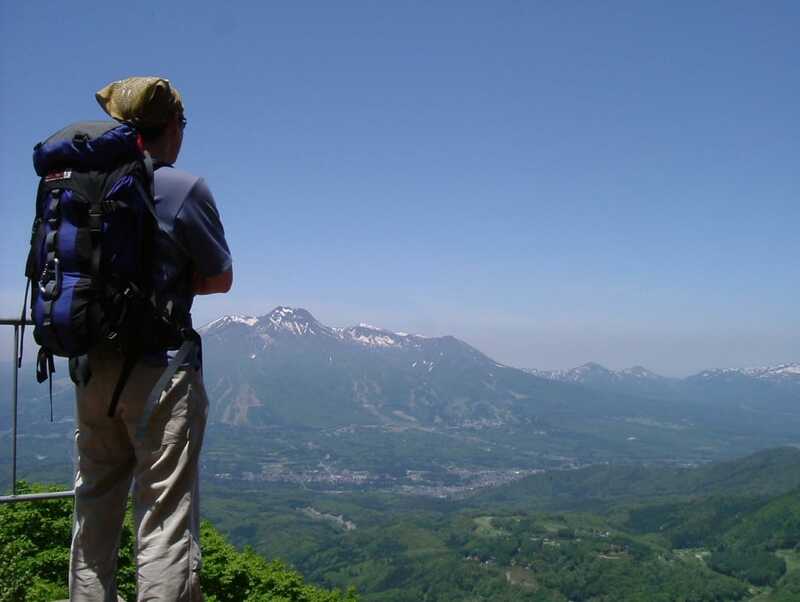 The Shinetsu trail runs for 80 kilometers along the border between Nagano and Niigata prefectures, following the path of the Sekida mountain ridge. The forests are perhaps best known for their beech trees. The tall, well-shaped beech trees form a corridor of nature along the path. The earth-packed trail also makes it easy to walk. Spring (from mid-June to the end of July) and autumn (from mid-September to the end of October) are great seasons to visit the trail. In the spring, the last traces of snow can be seen among new greenery and flowers bursting into bloom. In the fall, hikers can enjoy the brilliant colors of autumn leaves. It takes 6 days and 5 nights to hike all the courses with accommodations. It takes 5 days and 4 nights with a tent. 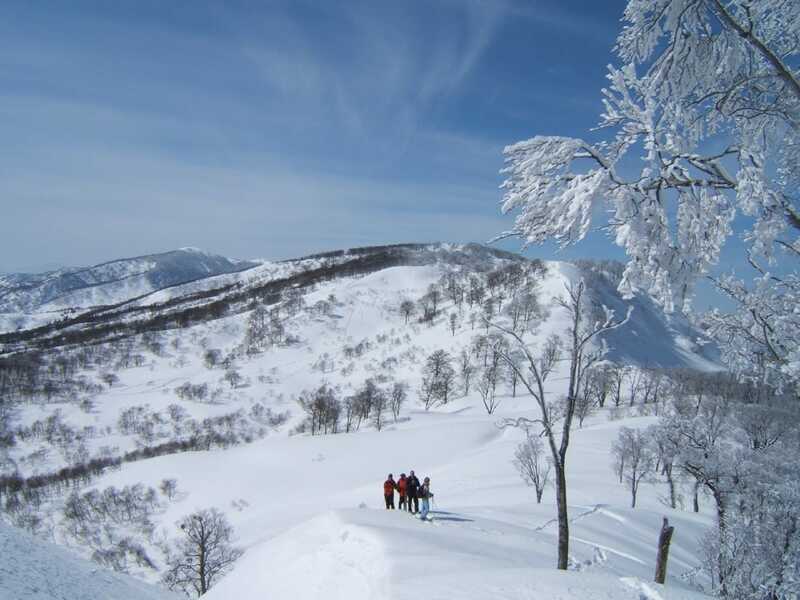 Japanese beech trees grow almost exclusively in areas of heavy snowfall. 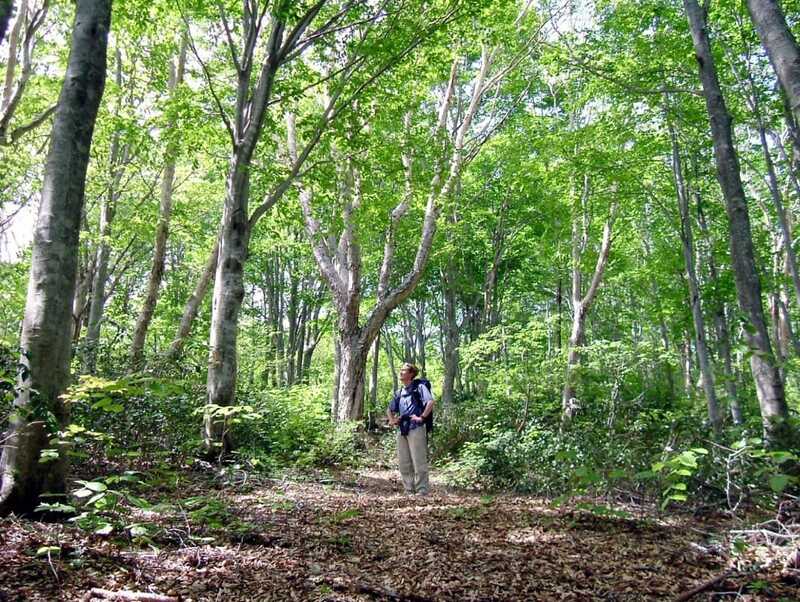 If this will be your first time on the Shin-etsu Trail, we recommend the use of a registered guide. Not only will you be provided with a safe trekking experience, but you will also be able to gain far more knowledge about the surrounding nature and culture.